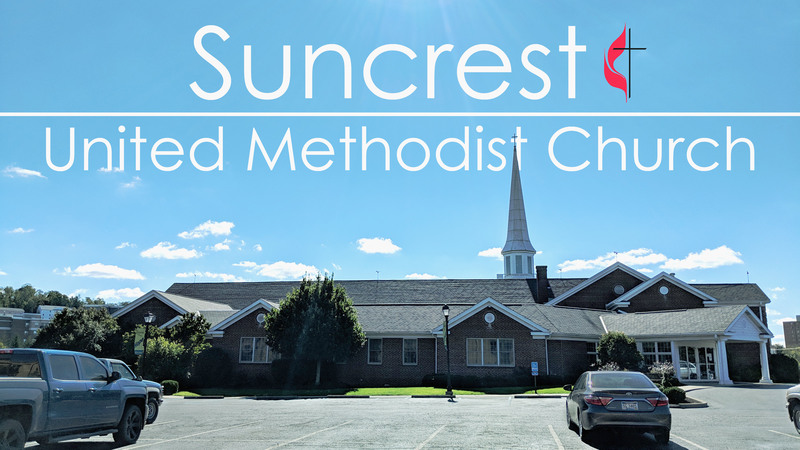 SUMC offers three worship experiences each Sunday. 9:00 a.m. Traditional Worship featuring the Chancel Choir under the direction of Angela Smith, Director of Music. 10:20 a.m. Contemporary Worship featuring upbeat music by the SUMC Praise Band, casual atmosphere, and refreshments. 11:30 a.m. College Contemporary Worship featuring upbeat music by the SUMC Praise Band, casual atmosphere, and refreshments. Brunch before across the parking lot in the college house for all college students. 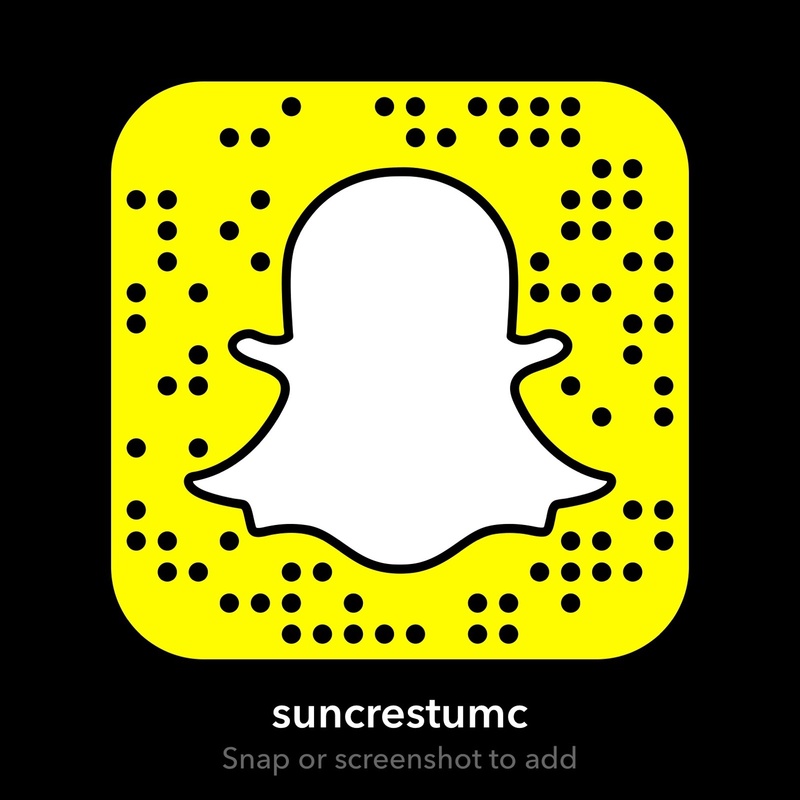 Give online by visiting suncrestumc.churchcenter.com/giving or by texting a dollar amount to 84321 and following the prompts. Click the magnifying glass in the top right of this page to search our website!